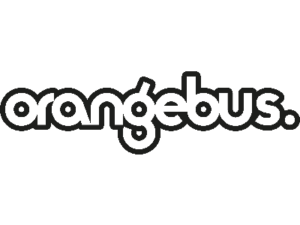 Transmission Dynamics are a privately owned engineering and innovation company delivering world leading Internet of Things solutions to complex industrial challenges with our Smart Sensor networks. 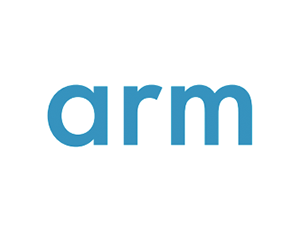 We design, manufacture in-house, and deploy a range of wireless telemetry and data acquisition systems and sensors, focusing on machine learning, artificial intelligence, low power consumption, exceptionally low noise and unbeatable performance, for recovering in-service information from the most demanding of environments. Operating within the defence, rail, wind energy, automotive aviation and power transmission sectors, Transmission Dynamics’ core competencies are the embedded skills that lie within its multidisciplinary workforce. Our culture and environment fosters consensus, integrity, courtesy and humour and promotes enthusiasm, innovation, continuous improvement and efficiency. We develop engineers and project managers in pragmatic but effective techniques, and care deeply for those who work with us. 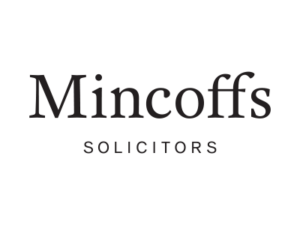 Our objectives are driving for innovation, improving on the status quo in all we do, growing an imaginative and creative workplace and team, having a concern for all stakeholders, and aiming to achieve a lasting and prosperous future. 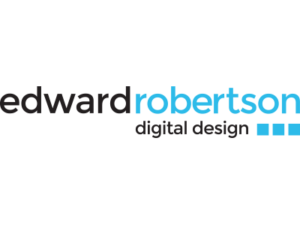 The Digital Institute at Newcastle University is proudly sponsoring Thinking Digital for the ninth consecutive year. The Institute was created to transform research and its impact on society through the use of digital technologies. In doing this we collaborate with a wide range of local, national and international industry and public sector organisations. 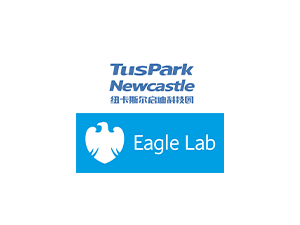 Key activities include the award-winning Cloud Innovation Centre which was created in partnership with Newcastle City Council, and the EPSRC Centre for Doctoral Training in Cloud Computing for Big Data which is creating the leaders of the future in data science. 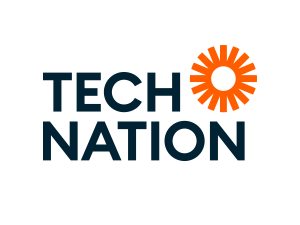 The Digital Institute has played a leading role in bringing more than ￡90 million in funding to Newcastle University, while our work with partners across the region led to the recent award of ￡30 million to create the National Innovation Centre for Data. 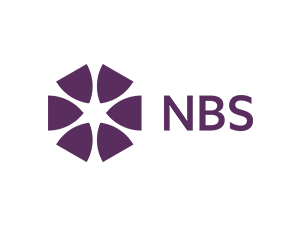 NBS offers distinctive, innovative specification and information solutions to construction industry professionals. We have developed an integrated Building Information Modelling (BIM) platform that has been designed to support global design and construction. Combining world-leading technology with expert knowledge, NBS is trusted to help construction industry professionals make the best project decisions. 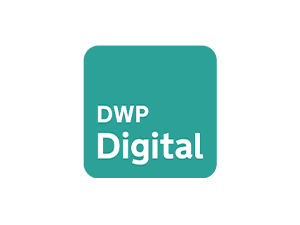 At DWP Digital, we design and develop digital services that almost everyone in the UK relies on at some point in their lives. Using creativity and leading-edge technologies, we’re reimagining our users’ experiences to make a real difference to our 22million customers. Brilliant civil servants work in inclusive, co-located, multi-disciplinary teams, united by this extraordinary social purpose. 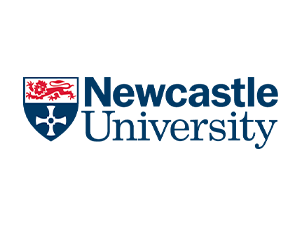 Newcastle University Business School is one of an elite group of Business Schools to hold triple accreditation. 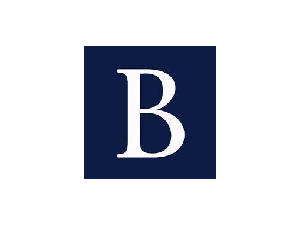 The Business School’s vision is to be a globally renowned international Business School that delivers excellence in the Future of Work and develop leaders for a future they can shape. The School recently cemented its partnership with Thinking Digital by appointing Herb Kim, as its prestigious David Goldman Visiting Professor of Innovation and Entrepreneurship. 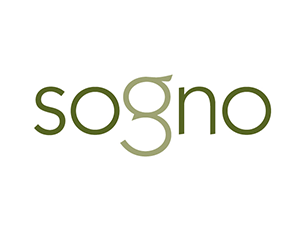 This partnership will enable the School to further its vision of embedding the school’s global graduate attributes which recognise the value of combining research-led education, technology and the ‘soft power’ of leadership and innovation skills. 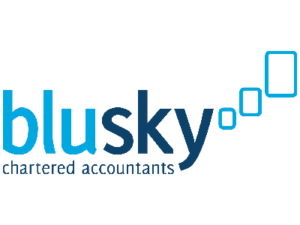 Blu Sky believe that your finance team should be your most important ally when growing your business. You need to be able to rely on your finance function to get the essentials right so you can sleep at night. Your financial controller needs to provide timely, forward-looking financial insights focused on getting more cash into your business quicker. Your specialist Blu Sky team will own your business like it’s their own. 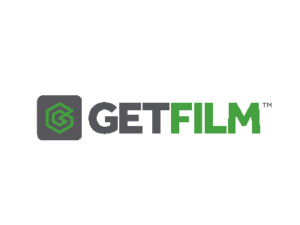 A finance team that has deep commercial experience in the tech, digital and manufacturing sectors ensures you will have time to focus on growing your business. 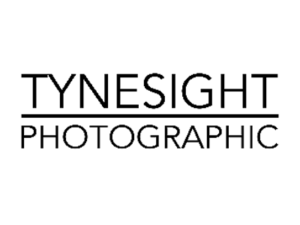 Whatever the strategic challenges you face, we’ll help provide the foresight and support to overcome them. What does your tomorrow look like? 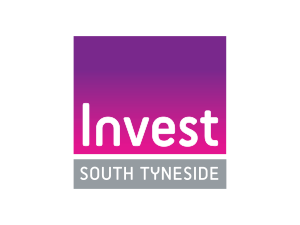 Whether you are starting up, growing or looking to relocate your business discover what South Tyneside has to offer your business. Innovate, create and succeed with support from our team to find the right property, access the right funding at the right time and integrate into our thriving, vibrant business community. Hello tomorrow. Change is happening. Join us. 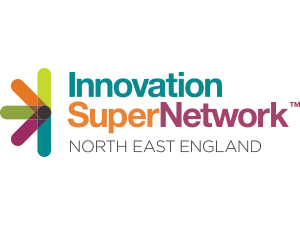 The Innovation SuperNetwork is a “network of networks”, bringing together over 60 partners and 5000+ businesses to increase innovation, collaboration and business growth in the North East. 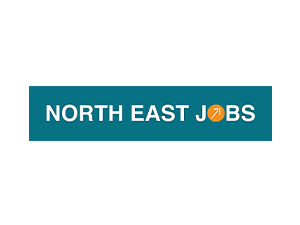 With strategic alignment to the North East LEP, the SuperNetwork exists to increase connectivity and collaboration between the region’s business community. 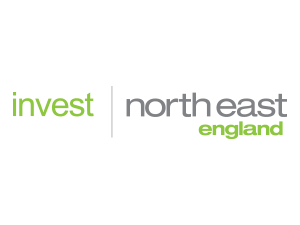 Our mission is to boost innovation in the North East by creating the space for fresh ideas to be explored with innovative activity – including through VentureFest North East, FinanceCamp and Innovation Challenge. 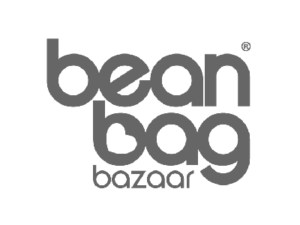 The SuperNetwork is funded by partner organisations and includes projects funded by the European Regional Development Fund. 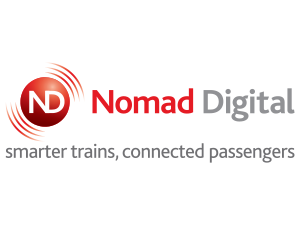 Nomad Digital is the world’s leading provider of passenger and fleet connectivity solutions. We are dedicated to delivering an enhanced service, offering benefits to passengers and operators by improving connectivity for trains, metros, trams, and buses on a global scale. 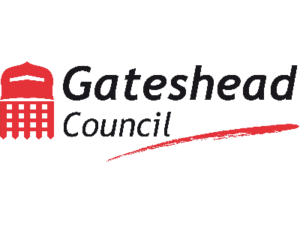 We are proud to be a homegrown North East business, having achieved international success through innovation, skilled people and hard work. Our international impact is made possible by our Newcastle teams. 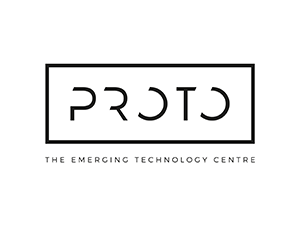 Our home is a hub of creativity and learning and we remain committed to investing in and supporting the amazing technology coming out of the North East. 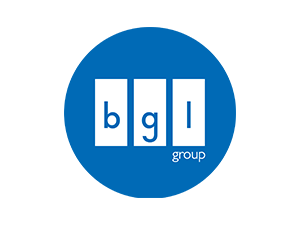 Based in Sunderland and Peterborough, BGL Tech is the team behind BGL Group’s Insurance, Distribution and Outsourcing Division, which provides a range of motor, home and life insurance in partnership with some of the best-known brands in UK financial services, and through its own brands Budget Insurance, Dial Direct, Beagle Street and Fifty Life. Pulsant are the UK’s leading secure hybrid IT and cloud hosting provider helping businesses realise the benefits of cloud. 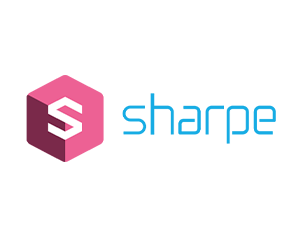 Blending the best of people and technology, we deliver infrastructure, IT transformation and multi-cloud services. Our 11 UK datacentres offer secure, high performance connectivity ensuring more than 4,000 customers can rely on us to keep their IT up and running and secure. 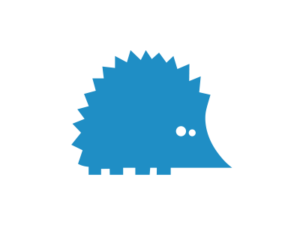 We hold a number of accreditations, including ISO27001, PCI DSS and BSI CSA Star for cloud security, and we’re listed on the G-Cloud framework. We are the only hosted IT company to be awarded the Royal Warrant for technology services to the Royal household.